ICE has won new contracts for scrubber retrofit design services for a series of container vessels for a leading European shipowner. ICE’s scope of work includes basic design, detail design and development of production information. The hybrid exhaust gas cleaning systems will be supplied by a prominent European supplier. 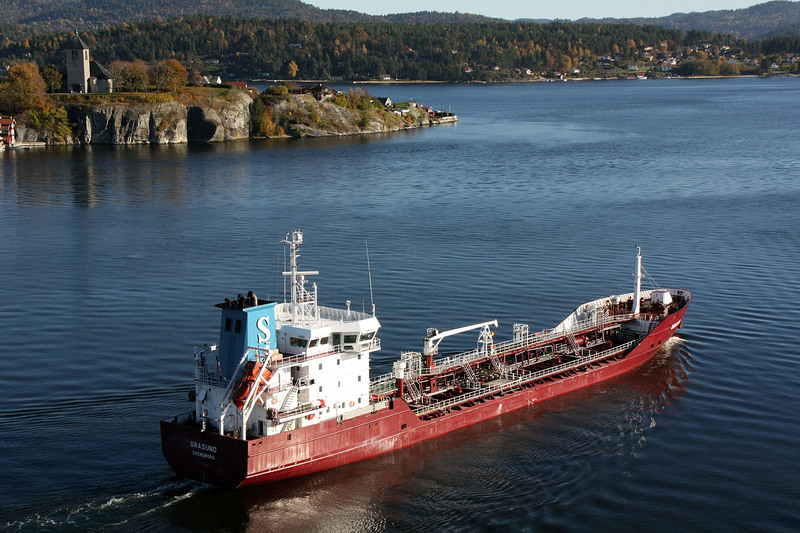 Drawing on its extensive ship design experience, ICE has been active in the retrofit market both for Exhaust Gas Cleaning and Ballast Water Management systems. To support its design services, ICE has invested in laser scanning equipment and its engineers have performed underway laser scanning onboard ships in many parts of the world. ICE has non-exclusive agreements for supply of design services with equipment suppliers as well as with reputable companies that undertake fabrication and installation of systems. The picture shows the vessel for which ICE in 2013 performed its first scrubber retrofit project, at the time a pioneering project.